Freepiu - TWRP or Team Win Recovery Project is custom recovery to replace congenital recovery. TWRP Redmi 4X has more important features and more for smartphone users who like to modify android operating system on their Android phone. With TWRP installed on Xiaomi Redmi 4X on MIUI 8, you can freely do rooting, install Custom ROM installation, data wipe and system also back up restore and others. Installing twrp for redmi 4x Android Marhsmalow is very necessary. Some functions like backing up and restoring can help maintain our data security. If at any time Redmi 4X experiencing bootloop or message "unfortunately the system stops the application" you can restore it via TWRP. 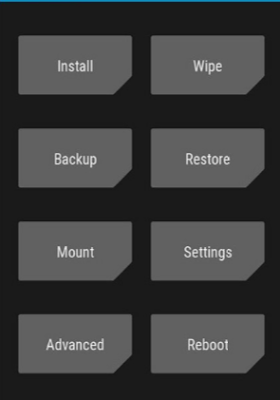 You can also install Custom ROM through TWRP. 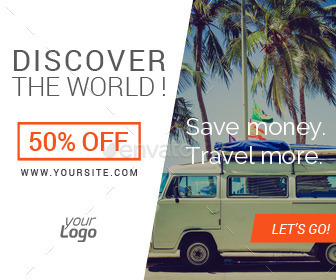 Many custom roms are developed by developers with excellence and new features that are more complete. In this article, we also prepare driver redmi 4x to make you can install twrp easily. Your Xiaomi Redmi 4X has unlocked bootloader. You can unlock bootloader your Xiaomi Redmi 4X by following the tutorial in the other websites. 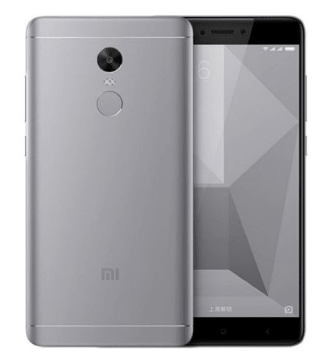 Download TWRP for Xiaomi Redmi 4x. USB cable to connect on PC. First, install the 4x redmi driver. install Mi setup to simplify xiaomi connect with PC, Continue with the adb Drivber. If still not connected can use qualcomm driver. 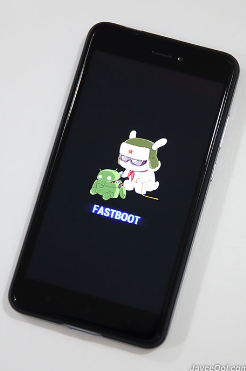 Turn off Redmi 4x and go into fastboot mode by pressing power and volume down button simultaneously. After appears like in the display below, release power button and volume down button. Press enter on PC until Redmi 4X restarts and enters to TWRP. After we do the installation of TWRP on Redmi 4X. 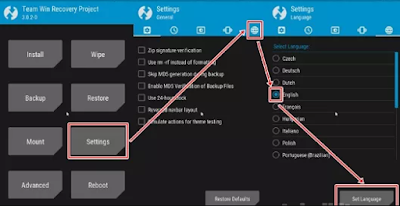 We can root, install xposed installer, install greenify etc. For Redmi 4X root or anything related how to root Xiaomi redmi 4X will be available in the next articles. 0 Response to "How to Install TWRP on Xiaomi Redmi 4X (Work Properly)"